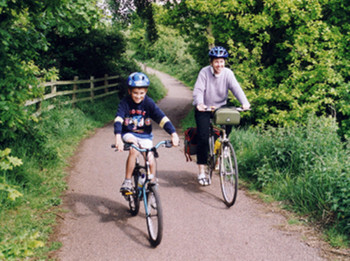 explore local paths & parks - traffic free! We will go at the pace of the slowest, will walk when necessary, stop for refreshments and a chat. Everyone welcome - young or old. We will probably go out twice a week for a couple of hours. It will all depend on what you want to do, so please join in when you can.